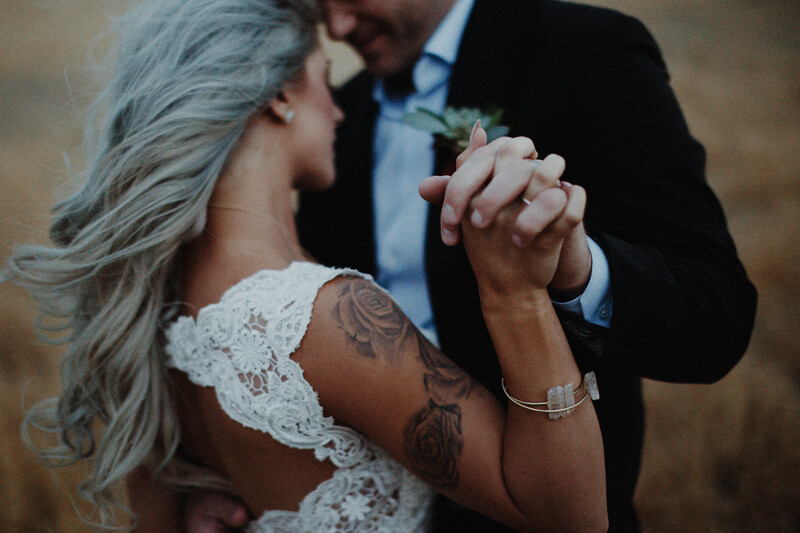 We’re swooning over this romantic lace wedding dress! Meet today’s Friday Favorite, Phoenix, from our Spring 2014 collection. Ribbons of Chic Organza peek through a flared, sequined lace skirt in this fit and flare wedding dress. A ribbon belt, adorned with a glittering Swarovski crystal brooch, accents the waist, while an adorable sweetheart neckline graces the neck. This versatile fit and flare wedding dress combines just the right amount of romance and sophistication, perfect for any bride. We love the idea of wearing this dress to a garden soiree, with bright, lush blooms, cascading curls, and dewy, natural makeup. What do you think of this beautiful lace wedding dress?